People around the world love their technology devices. In 2017, it’s forecasted that 4.77 billion people globally will use mobile phones; we are expected to reach 5 billion people by 2019. And, considering other computing devices, eight in ten Americans owned a laptop or desktop computer in 2016. Every one of these cell phones and electronic devices require components and those components become smaller and more powerful with each generational iteration. 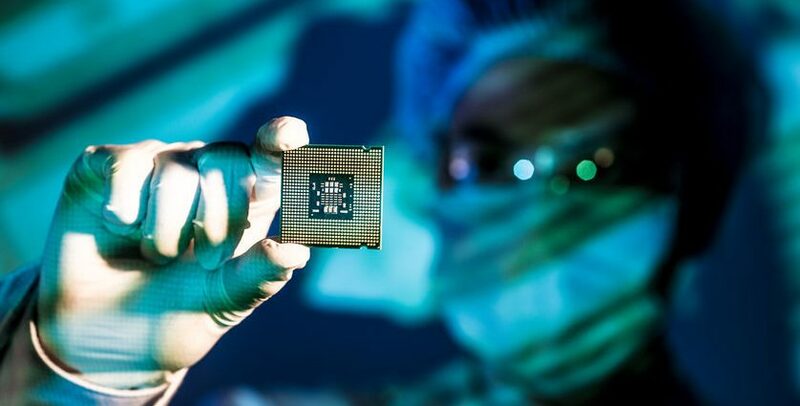 Producing the tiny, complex semiconductor chips used in these products requires highly sophisticated processes and equipment for semiconductor manufacturing services. Chip fabrication operations, including film deposition, photoresist stripping and plasma etching, require repetitive processes that must maintain quality for every chip that is manufactured. If even one defect occurs, it can set back the manufacturing operations, resulting in missed deadlines and inferior products. Axenics provides welding and tube bending services for the semiconductor manufacturing industry. As a Tier 1 and Tier 2 manufacturer, we support OEMs by supplying the components and complex assemblies needed to manufacture these chip technologies. Our bending and welding services streamline OEM operations by providing the sophisticated equipment required to produce semiconductor chips consistently. As microchips get smaller, they require more sophisticated fabrication equipment that can’t be plagued by dirty welds. High oxidation leads to excess contamination of the component systems where the tubes are connected. Axenics provides high purity welding services using manual TIG welding and Orbital TIG welding processes. These welding services produce the cleanest welds to join tubes and fittings. 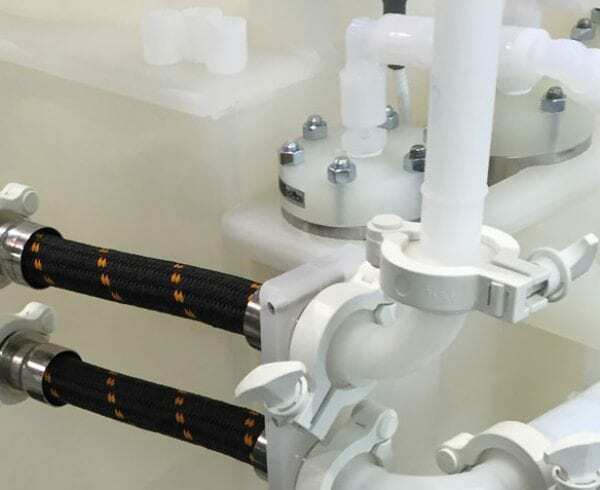 We ensure that the weld bead has fully penetrated the tubing inner wall, providing a superior weld that will not lead to contamination, or leaks of fabricated components. When performed by our skilled technicians, semiconductor manufacturers obtain high quality and high purity welds in a repeated process. When fabricating chips through complex assemblies that have clean welds, you are reassured that each fabricated chip will be clean and to specifications each time when placed into electronic devices. Achieving 100% weld penetration using high purity welding services is the industry standard that we always achieve. Keep your costs low and your semiconductor manufacturing services up to speed by selecting the right welding processes for your components. While we marvel at the extraordinary accomplishments that electronic technologies have produced, we can’t ignore that these accomplishments wouldn’t have been possible without the best processes creating them. Utilizing tubes and rods in complex assemblies allows semiconductor manufacturers to perform chip fabrication that will be placed in a range of everyday products and electronics we rely on. Superior tube fabrication processes allow you to obtain the tubing and piping bent to specifications that fit into your existing equipment. There are a range of tube bending processes to select from based on what you desire in materials and seam configurations. You can select from ram-type bending, roll bending, compression bending, and rotary draw bending. With precision bending technologies, Axenics can prevent imperfections – such as wrinkling – that is undesirable in the semiconductor manufacturing industry. 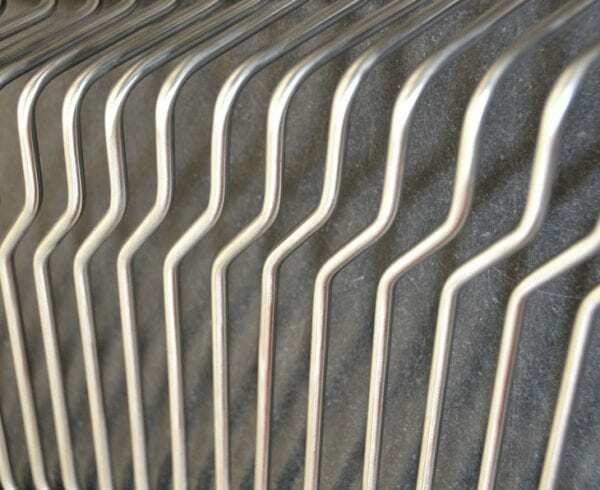 We reduce wrinkling imperfections using a cold bending process that relies on the right draw speed, proper clamp die, pressure from backing block, and the best insertion depth for the mandrel. We also use welded elbows and tees for tubing that has an electro-polished diameter in the inner tube. 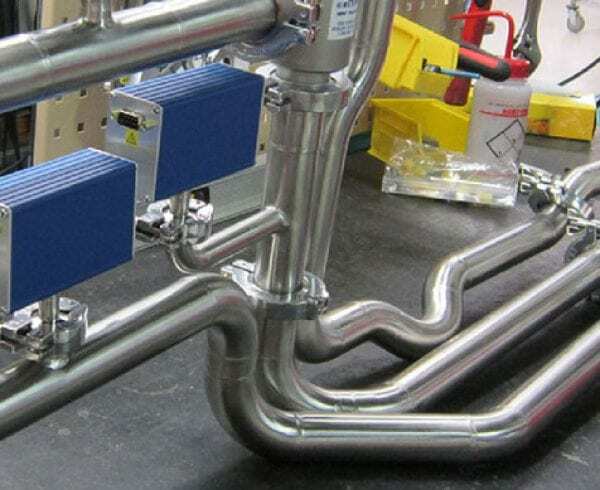 All of our precision tube bending services ensure semiconductor manufacturing equipment, especially those that will be moving gasses and chemicals, are made to the highest quality. In our components and assemblies there won’t be contaminants and materials flaking off that will ruin the larger chip fabrication process. Learn more about the benefits of strategic outsourcing and working with a contract manufacturer.